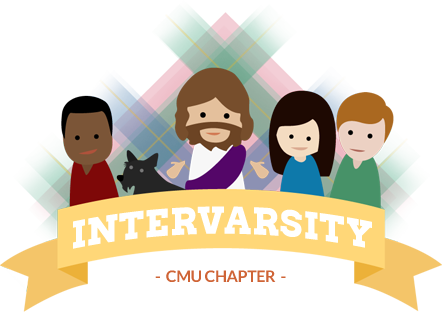 Welcome to InterVarsity Christian Fellowship! We are a community of students at Carnegie Mellon University who love God, and we want to share His love with you! To visit or learn more about getting involved, check out our Groups page where you can find out about our Bible studies and regular gatherings. We'd love to have you join us and are looking forward to meeting you!